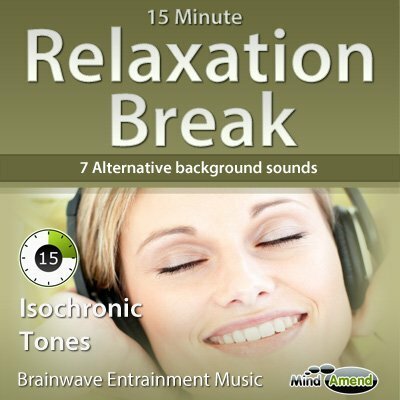 If you live a hectic and busy lifestyle it's really important to find the time to relax and de-stress. 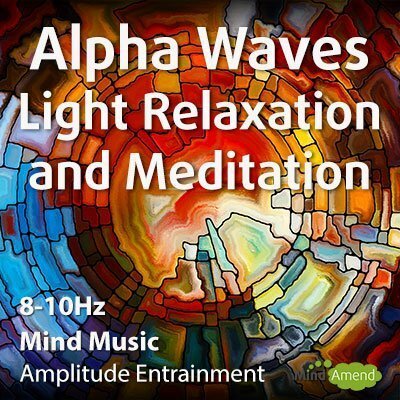 The Meditation and Relaxtion sessions provide a helping hand to get you into deeper relaxed states faster. 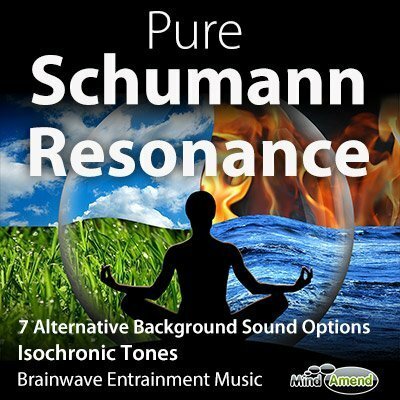 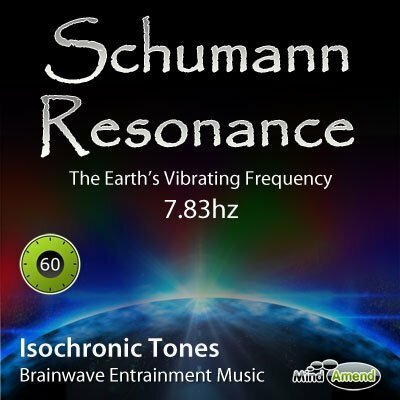 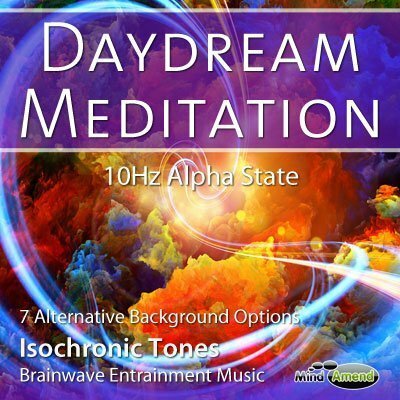 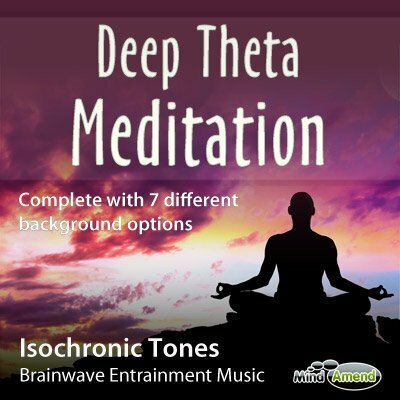 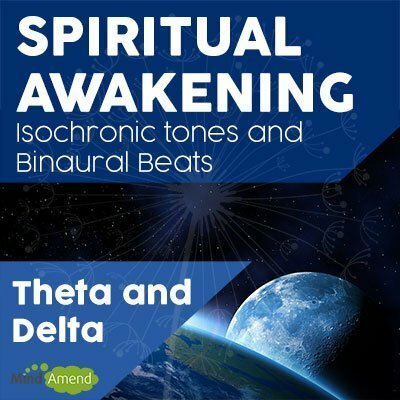 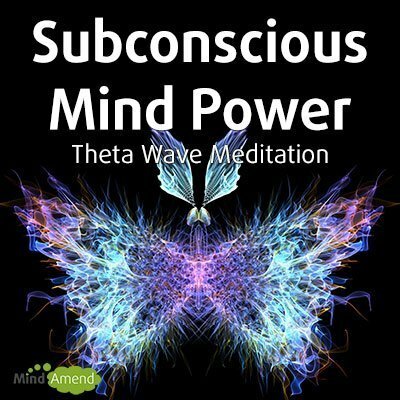 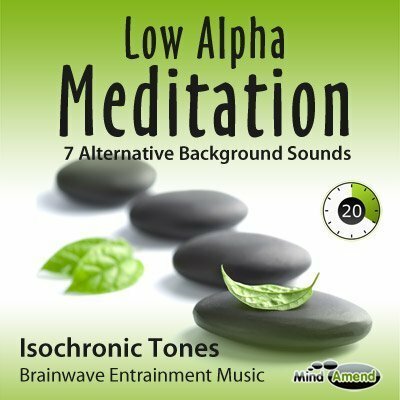 It often takes years of experience to reach deep meditative states, but with these Isochronic Tones sessions you can experience these deeper states much more quickly.